From Mount Pleasant over the Isle of Palms Connector, a 3-minute ride puts you on beautiful beaches with lush tropical vegetation. The Isle of Palms and Sullivan’s Island are barrier islands, just 20 minutes from downtown Charleston, and are home to year-round residents and the owners of second homes. The shore comes alive in the summer with the laughter of residents and vacationers swimming in the surf and relaxing on the beach. The resident population enjoys the security, climate, and relaxed lifestyle of a small beachside community. The Isle of Palms is believed to be at least 25,000 years old, and the original inhabitants were the Seewee Indians. They disappeared soon after the arrival of the European colonists in the 17th century. According to legend, the only other inhabitants of the island were pirates who buried treasure in the dunes and woods. The island was first named Hunting Island, probably in recognition of the fish and game it provided for the early settlers. Adjacent to Sullivan’s Island, the Isle of Palms was the scene of significant action during the Revolutionary and Civil Wars. In 1864, the CSS Hunley, a 9-man submarine, was launched and became the first submarine to sink an enemy vessel. After sinking the USS Housatonic, the Hunley and her crew were lost at sea. In the 1990s, the wreck of the Hunley was discovered off the shore of Sullivan’s Island and in 2000 was recovered. Today, this historical nautical wonder is proudly displayed in North Charleston. The Isle of Palms remained without permanent residents until about 1899, when it was purchased and given its current name. In 1906, a 50-room resort hotel was built and Charlestonians began to arrive by ferry boat to enjoy the peacefulness and cool ocean breezes. Isle of Palms is home to the Wild Dunes Resort. It has two Tom Fazio-designed 18-hole golf courses. Both were ranked in the top 100 by Golf Magazine. The Links course winds through the dunes to the Atlantic Ocean, while the Harbor course’s layout is along the Intracoastal Waterway. Both courses call for strategic thinking and skillful shots. The Isle of Palms County Park provides lifeguards (in season), along with basic amenities. At the Southern tip of Sullivan’s Island, the Fort Moultrie National Monument, operated by the National Park Service, is the site of the firing on Fort Sumter in 1861, during the Civil War. It remains today as a strong reminder of the Charleston area’s important place in America’s history. 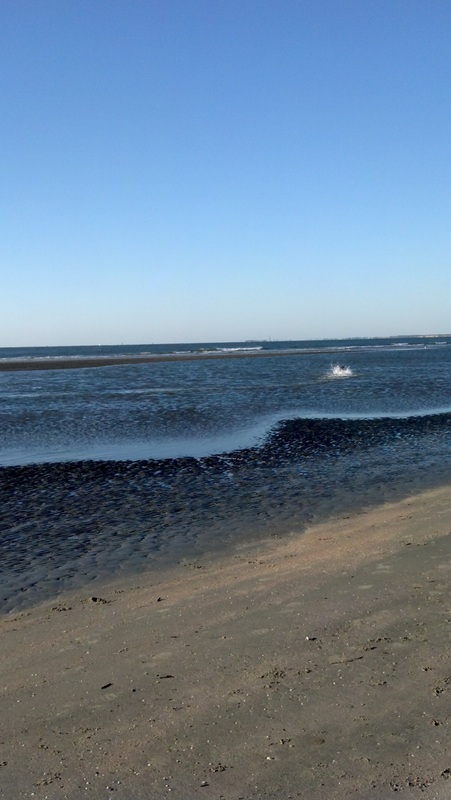 The town of Sullivan’s Island, one of the barrier islands, is comprised of approximately 2,000 residents. These are either full- or part-time residents who enjoy the relaxed lifestyle of island living. The town was incorporated in 1817 as Moultrieville. At that time, no lean-tos or shacks were allowed and lots were required to be at least half an acre. That hasn’t changed! Sullivan’s Island has always retained its small-town feel. The island is unique, in that beachfront lands are owned by the town and held in perpetual easement by the Lowcountry Open Land Trust, thereby protecting the natural environment and the ocean. 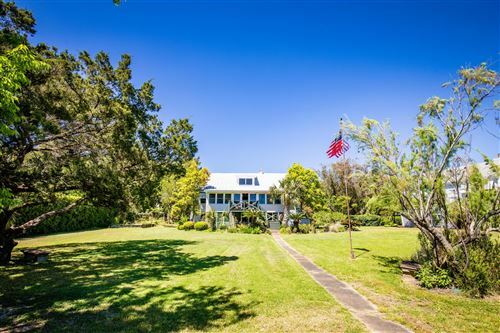 The long military history of Sullivan’s Island is evident – with military housing now privately owned and historic sites that have become homes to many residents. With the construction of a bridge in 1946, linking the islands with Mount Pleasant, both Isle of Palms and Sullivan’s Island have seen major real estate development. You’ll find many real estate opportunities available at the beach – from million dollar homes to condos with timeshares! 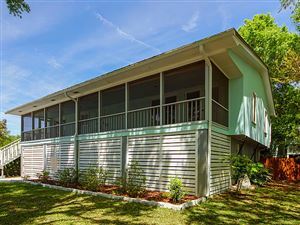 Charleston Trident listings last updated Apr 22, 2019 8:33:am.